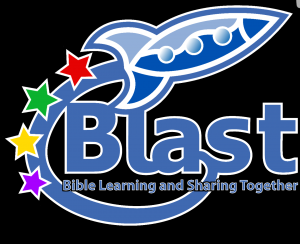 Blast takes off each Sunday for children from the age of 3 to school year 6. They start off in the morning service at 10.30am then move out to the annexe where they remain until the end of the service. We would love to see your children at this activity. Awana is a mid-week ministry for children aged 4 to 11. Children from pre-school through to year 6 earn uniforms and badges, play high energy games and develop sportsmanship and teamwork whilst learning important truths about God and the Bible. The club meets Wednesday nights during term time from 5pm to 6.30pm. Contact Emma Miles for details via the church office.